Nordicphotos. Basket of freshly picked apples. Sweden. 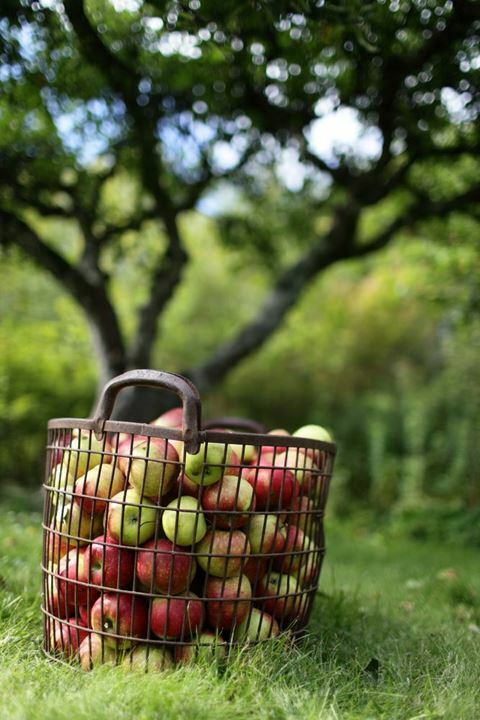 Basket of freshly picked apples. Sweden.